Lee Valentine was born in Newton, MS and graduated from Decatur High School. 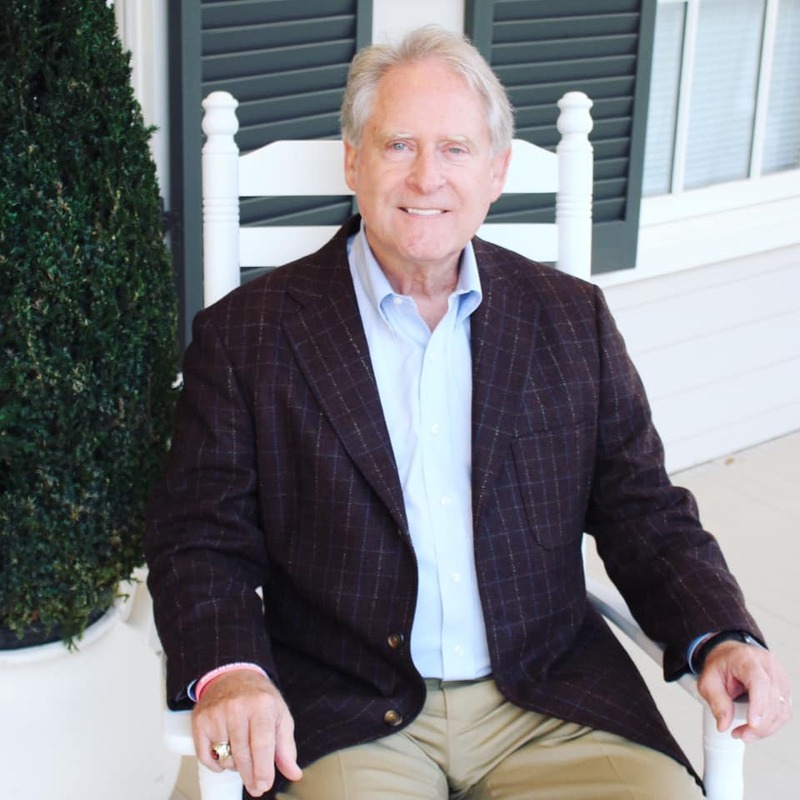 He received his undergraduate degree from the University of Mississippi, his graduate degree from the University of Mississippi Medical Center, and his Doctor of Osteopathic Medicine from Kansas City University of Medicine and Biosciences. Since 2014, Lee has served as the Director of Medical Education at East Central HealthNet Rural Family Medicine Residency Program, and the Medical Director of the Meridian Free Clinic. He also currently serves on active staff of Rush Foundation Hospital, John C. Stennis Memorial Hospital, and Laird Hospital.